Janice Reynolds is a writer, editor, speaker, and consultant in information technology and the Internet/intranet. Prior to starting her own consulting firm in 1995, Ms. Reynolds was the litigation manager of a large New York City law firm. She is the author of The Complete E-Commerce Book. She has edited numerous technical books and led several e-commerce development teams. 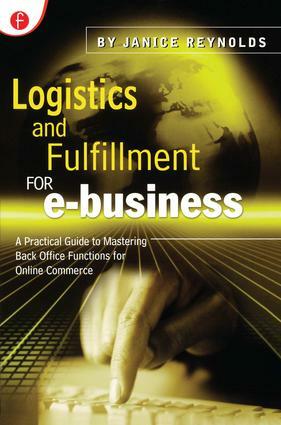 Ms. Reynolds provides advice to numerous budding entrepreneurs as the 'E-commerce Expert' on Allbusiness.com. She also consults with established companies concerning their technical needs.